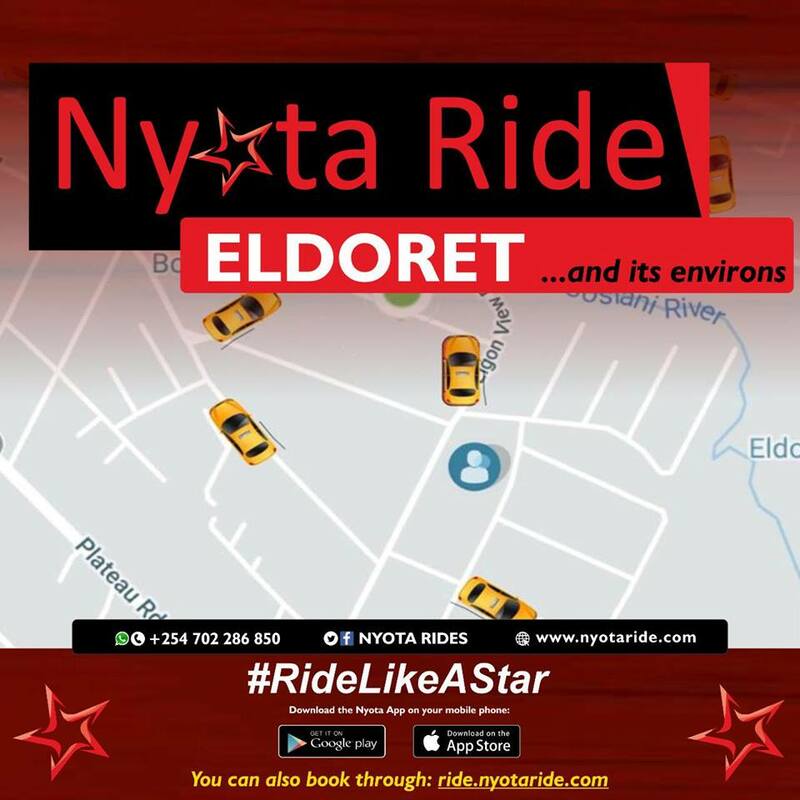 In the last eight years, Eldoret has seen a sudden increase in its population which has rippled its effects to stern economic growth, real estate development and a notable improvement in its infrastructures thanks to devolution. While Eldoret has always been welcoming to people from all over the country and beyond, the soaring housing demand is proving a challenge to most people looking for a comfortable living. 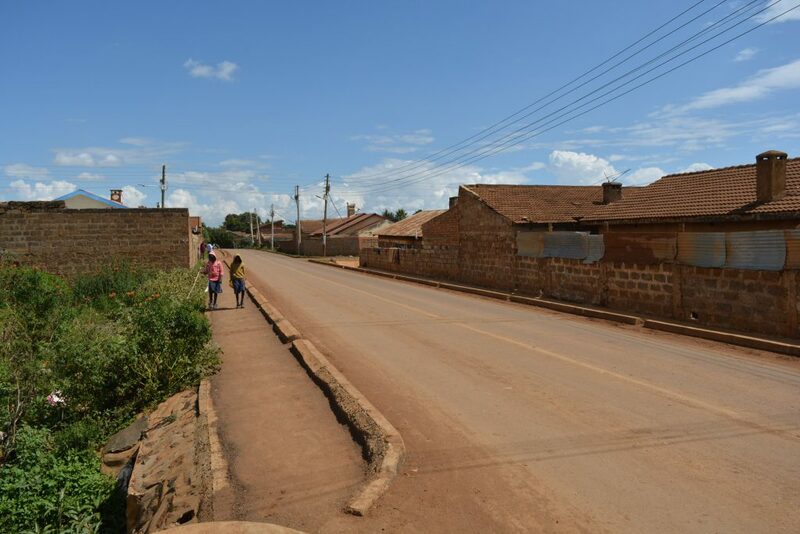 Kapsoya estate is one of the oldest suburbs in Eldoret and has held on to its old buses as a sign of heritage. The estate can now claim some respect due to the multiple infrastructural developments that have been taking place in the area. 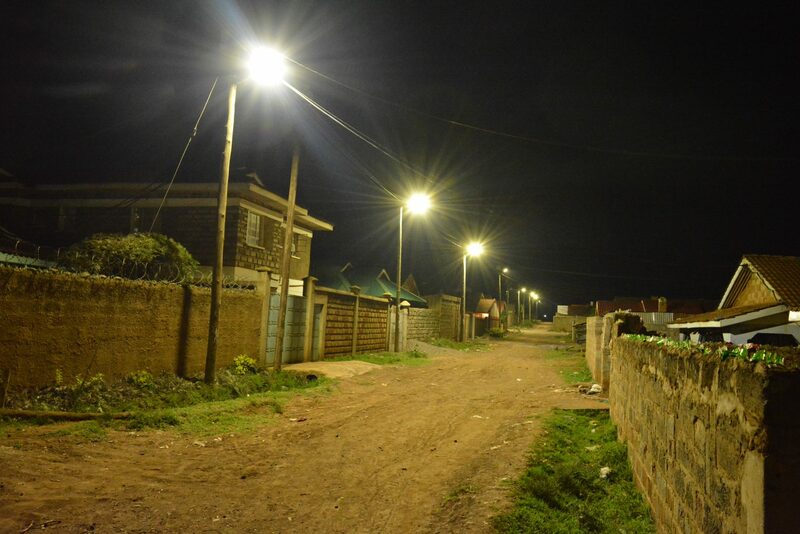 The recently installed street lights and carpeted tarmac roads have no doubt been one of the reasons Kapsoya has won many hearts. This estate provides easy accessibility to and from Eldoret CBD. In fact, it’s only about a 25minute walk from town to Kapsoya and less than 10 minutes drive on the signature old buses that provide public transportation. The newly improved drainage system, installed street lighting and paved roads contribute to the overall habitability of the area and provide excellent access to the estate anytime day/night or any season rain/sunshine. Power Interruptions and Water Shortages are some of the downsides of living in Kapsoya estate. With the current development projects in the area, there are frequent power outages that can go for up to 12 hours. Water is frequently rationed as well. A walk around West Indies and you will have a nostalgic feeling of the old colonial days. Originally occupied by Indians, most houses in West Indies have maintained an old rustic Indian architecture. It always seems like the area is struggling to catch up with modern times. That notwithstanding, this suburb is inhabited by the town’s upper-middle-class, majority of whom are tenants. The area does not have a lot of houses to rent out, but, there is still availability of low-cost rental houses most of which are SQs, county council houses which are within the estate. While West Indies is only five minutes away from Eldoret town, the unique thing about this area is the tranquillity that fills up the place which is divergent from the hustle of the busy CBD. The area enjoys a constant supply of water and electricity, although, it does not have a dependent public transport, most people get by on their vehicles. Those that don’t have cars, however, have to rely on the Kipkaren bound matatus or hitch on a bodaboda for Ksh 50 per trip. The estate also enjoys ample security. You will hardly hear of any theft or robbery cases. However, the sprawling Kokwas estate (lower area of West Indies) pose a security risk to the area and have forced many residents to set electric perimeter walls and installed security alarm systems. The major drawback of living in Eldoret estate is the lack of established shopping centres. Most people are forced to do their shopping in town. 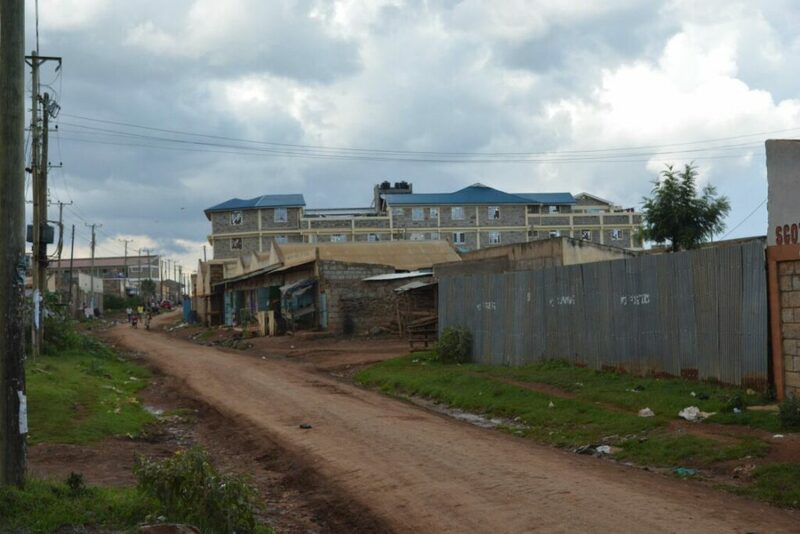 Also, although there are tarmac roads all through the estate, they are poorly maintained. Pot holes and road patches will slow down your movement. Estates have cropped up overnight in Eldoret due to the high demand for housing, and one excellent example is Action estate. It took less than two years to have Action estate on the Map. The location of the estate and the high number of Tertiary level institutions have contributed to its exponential growth. The population in action estate is not huge compared to other estates in Eldoret. Be that as it may, you are bound to find ready rental property for occupation at any one time in case you are looking to upgrade or move into the estate for the first time. Proximity to Town – The estate is a stone throw away from Eldoret CBD; it takes less than 20 minutes to town for even then slowest walkers. It also enjoys public transport way late into the night ensuring that you get home in the most affordable way. Availability of housing – Action is a developing estate and thus has a huge number of housing projects coming up every day and. Therefore, you are likely to get affordable housing at any time of the month. However, just like any other estate, there are some downsides. The major drawback of living in Action is the water shortage and security. Also they lack tarmac roads into the estate. But to be fair water shortage cuts across every estate in Eldoret save for the fancy Estates that have a secure line. Pioneer Estate is another popular estate mainly because of the proximity to town. It is also one of the estates that experience least water rationing in Eldoret and minimal power outages. The downside of living in Pioneer estate is that the main Public transport available (matatus) do not access the inner areas of the estate. Therefore, residents have to rely on Matatus that ply Kisumu road to Langas which will leave you somewhere along Kisumu road so you have to go the rest of the way on foot. That being said. However, there are alternative means of transport to the Estate like the always available bodaboda and Cabs. Pioneer Estate is a rather secure estate aside from the petty robbery cases. You will hardly hear of violent robbery crimes in the estate. Accessibility could a challenge as some parts of the estate are not paved thus during extreme seasons residents are affected by either too much dust or a lot of mud. Rental property in Pioneer is readily available; multiple construction projects are in the offing. With the huge number of rental property in the area, there are more rental cost options for people looking to live in Pioneer estate most of which are affordable to most people. Pioneer is proximal to some social amenities including churches, schools, hospitals even a chief’s camp is around the estate to cater to the needs of the residents. Of the five, Mwanzo estate is the furthest from the CBD however; it is very affordable and provides a socially vibrant environment to live in. The entire area is occupied by rental houses with only a few residential properties. 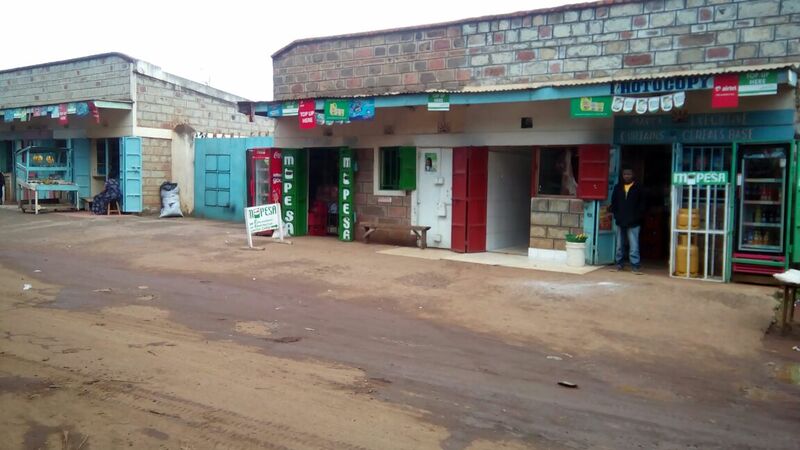 This estate is self-sustaining; there are a lot of retail shops and self-servicing stores, many entertainment joints and money service agents from Mpesa and leading national banks. You can stay in Mwanzo without needing anything from Eldoret town. Accessibility is also a great merit of the area. Mwanzo has its public transport network which charges 30 bob from Town and 20 bob to town. The estate itself has well-maintained murram roads and a few places that have tarmac. However, due to its congestion, Mwanzo experiences contact challenges of water shortages and poor drainage, especially during the rainy period. Security, although it has since improved since the introduction of “Nyumba Kumi” initiative is still a risk. So there you have it, these are the popular estates to live in Eldoret. Do you think your area is missing or is misrepresented? Share your thoughts and opinions on the comment section below. Great description. You have explored the city of Champions. This keeps us updated and knowledgeable. Keep it up. What of Elgon view estate? He actually forgot Elgon view,Annex,Langas just to mention but a few. 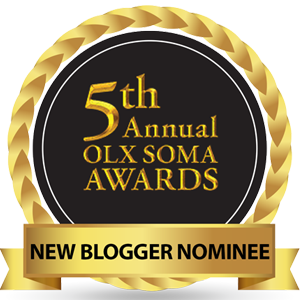 We did not forget about those estates, we had to choose only five. I couldn’t have put it any better, thank you! Actually, I don’t understand why you would classify Kokwas as a security threat to West Indies. Or did you imply that the place in question is inhabited by thugs? Maze i am seriously looking for a house any of the above estates. Could you tell me where I can get a 1 bedroom rental for 7000/= p.m. in Pioneer, near town? Hi Mercy, please like and post on Eldoret Houses to rent and buy on facebook, you will get the quickest leads. Thank you. I am looking for a two bedroom between 8k and 12k in specifically kapsoya near Alpha academy please any leads please I will really appreciate.